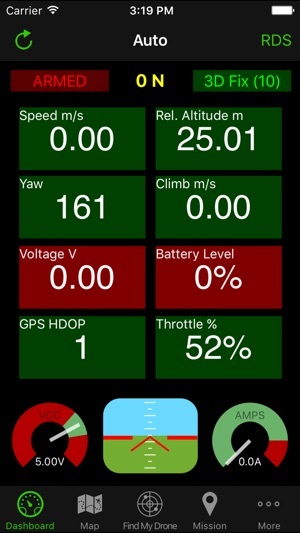 MAVPILOT connects using WiFi* to your personal UAV (unmanned aerial vehicle) using the popular MAVLink protocol used by ArduPilot, ArDrone*, 3D Robotics Solo and other autopilots uisng this open source protocol. 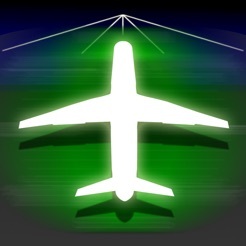 MAVPILOT enables you to monitor vital statistics of your Aircraft in real-time over a telemetry link. You can clearly see on the display critical information and status. 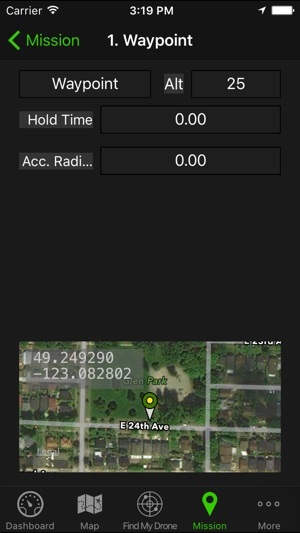 MAVPILOT has FIND MY DRONE functionality built in. 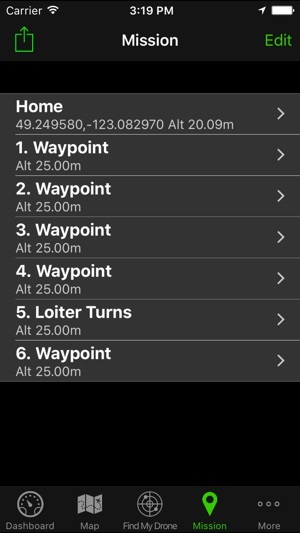 If you were forced to land your drone some distance away, this convenient functions will determine the latitude and longitude of the drones' location and its' distance from you. 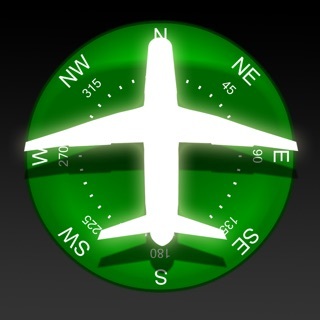 The inbuilt compass can then direct you to the drone, saving you a haphazard and time consuming search. MAVPILOT offers the power of a full Ground Control Station, but with the convenience of being able to fit in your pocket. 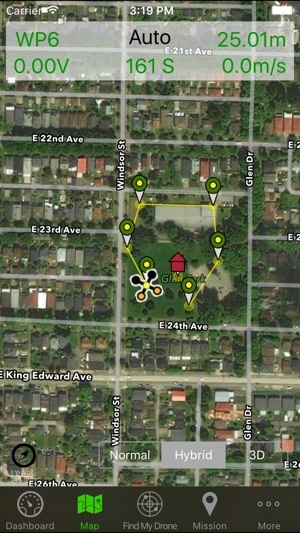 WARNING: Continued use of GPS running in the background can dramatically decrease battery life. I couldn’t figure this app out. No instructions and not very intuitive. Wouldn’t upload the mission. Ended up deleting it and will stick with mission planner on my pc. 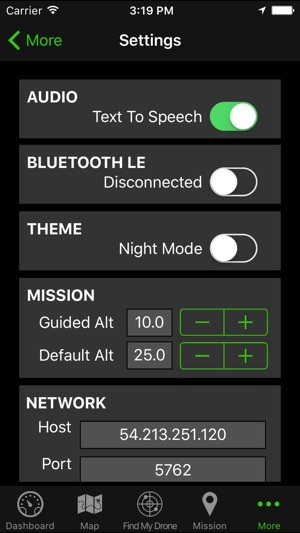 Please email support@communistech.com for help setting up Pixracer or go to http://ardupilot.org and how to configure the WiFi for PixRacer. MAVPilot will work with PixRacer. © 2015 Communis Tech Inc.